Welcome to Sony Playstation 4 Giveaway and HDTV Deals! 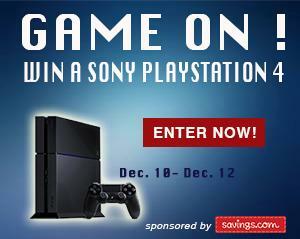 Savings.com is giving 2 lucky winners a Sony PlayStation®4! Giveaway starts from Wednesday, December 10th at 12:00 AM ET to Friday, December 12th at 11:59 PM ET. Open to US residents, 18+. Two (2) winners will receive a Sony PlayStation®4 Game Console, each valued at $399.99. Users can enter the giveaway by heading to the Sony page on Savings.com and submitting their email address on the form at the top of the page. The winners will be chosen via a lottery drawing and notified on Tuesday (12/16) via the email address they used to enter. Enter Sony Playstation 4 Giveaway Here! 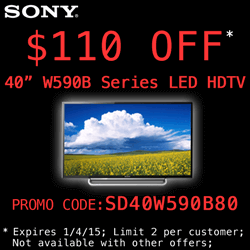 Sony has a special deal on HDTV. They are offering $110 OFF on purchase of a LED HDTV. Originally $479.99, now only $369.99. 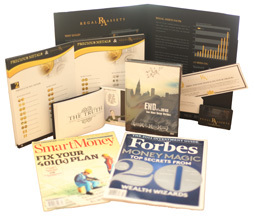 Limited quantities, coupon does not stack with other offers, limited to 2 per customer. 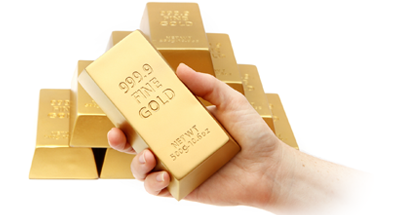 Click Here for the Deal!